Hello to all of you wonderful followers of my blog. I’m writing to let you know there is another side to me that you haven’t seen so far. Well, you might have seen it in an obtuse way. In between creating the stuff that makes up Your Weekly Horror-Scope, I have been spending a lot of my time writing full length mystery novels which are full of plot twists, suspense, interesting characters, and of course a touch of humor. I have published two books in my “Johnny Sundance Mystery Series”. 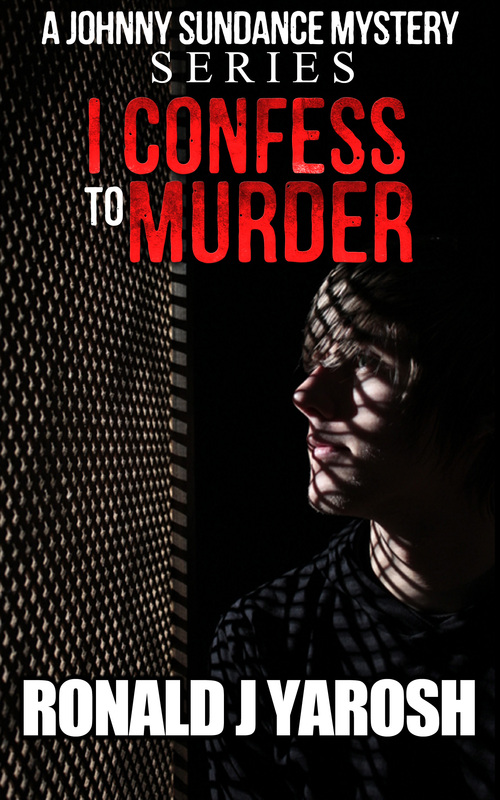 The first is called, “I Confess To Murder”. It’s now permanently FREE and available at: ronyaroshbooks.com. You can also find it on Amazon, iBook’s, NOOK, Kobo and in other e-book stores. There is a link inside the book offering a FREE informative and humorous publication associated with the series. I just know you’ll love it. I’ve included my website address above for those of you who might be interested in seeing it and getting a glimpse of the books, some background on me, and a view of my ugly mug. 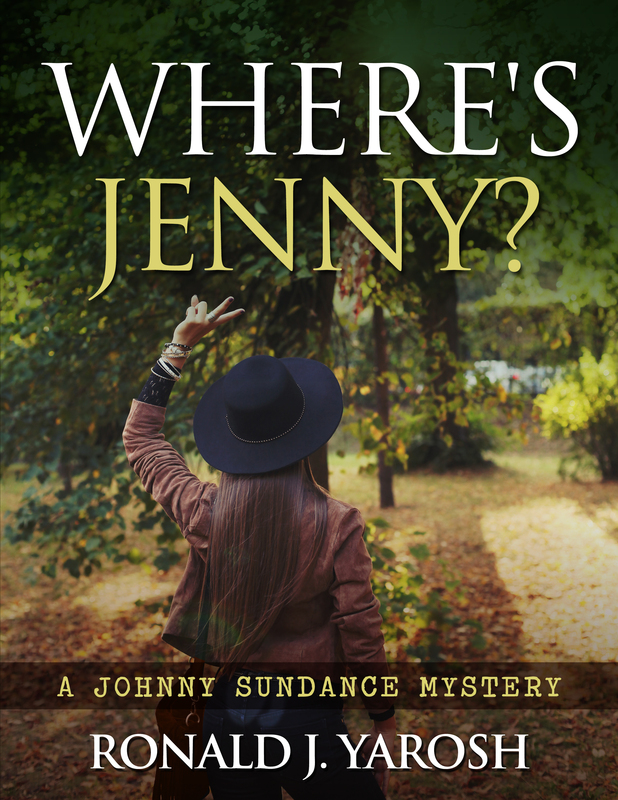 My second novel is titled, “Where’s Jenny?” It is available on Amazon, iBook’s, NOOK, Kobo and in other e-book stores. The two current covers are displayed below. I have two additional books in the editing phase. They should be out in the next few months. I am calling one of them, “Suicide or Murder?” The other is titled, “Murder-Wince-Repeat”. The star of these books is my character, Private Eye Johnny Sundance who is a Seminole Indian as well as a former FBI Agent and former Chief of Detectives in the fictional town of Eden Palms, Florida. I hope you will all stop by and take a look at what I’ve been up to. I thank you all for being so supportive of Humorous Interludes over these years. I really appreciate that. P.S. If you do decide to read any or all of my books, please leave a review. They are the lifeblood of publishing these days, and they are very hard to come by.